Disney princesses might be a staple of our childhoods, but many of those classic moments, from songs to storylines, were this close to never making it to the screen. The Little Mermaid's Ariel almost didn't have red hair, and Frozen almost had an entirely different plot altogether. Thankfully, animators gained their senses before producing the final versions, resulting in the classics we love today. Below, a few examples of pre-production blunders that almost took our fave Disney princesses into entirely different directions. 1. 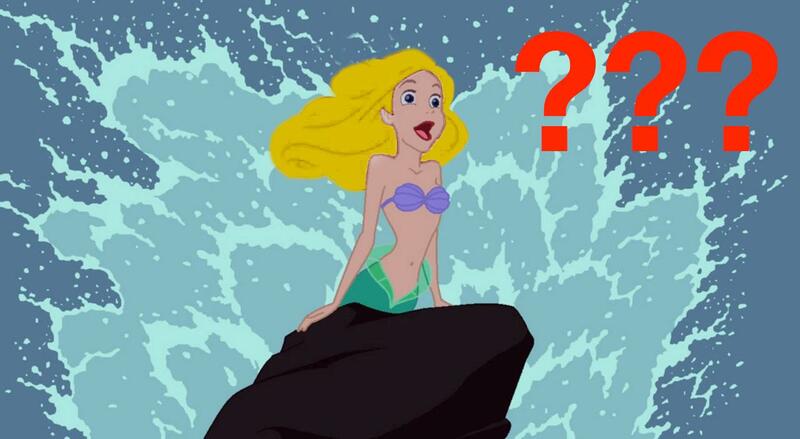 'The Little Mermaid' almost wasn't made. It's hard to be believe, but the entire film was almost scrapped by the studio. 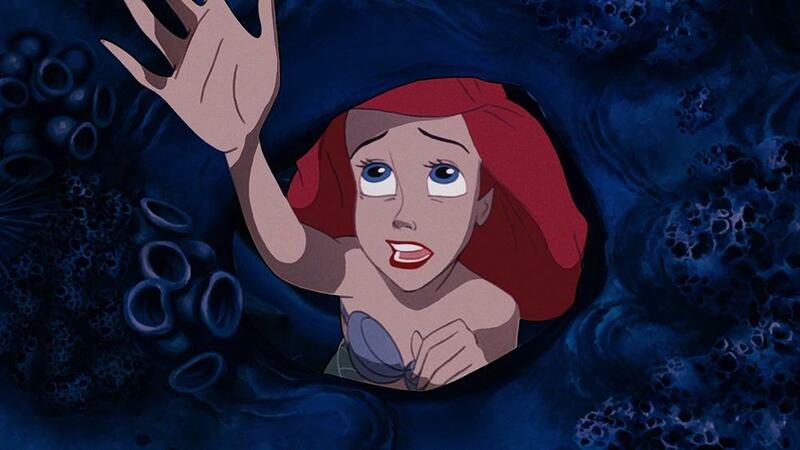 According to John Musker, one of the movie's two directors, Disney originally passed on the concept because they thought the story looked too similar to another mermaid movie. "Yeah, initially they said, 'We're doing a sequel to Splash. We don't want to do another mermaid movie,'" he told Yahoo. "We were like, 'Really? You don't want to do this? This is going to be kind of special.' And then they gave it a reprieve when they read the two-page treatment Ron [Clements] wrote. They read that and said, 'Oh, there might be something here. Disney does fairy tales and this is a fairy tale we haven't done.' So they put it into development after initially saying, 'Nah, forget it.'" 2. "Part of Your World" was almost left on the cutting room floor. It might be the most memorable track from the film, but directors almost cut the song because they feared it was boring! Walt Disney Studios chairman Jeffrey Katzenberg thought children wouldn't want to watch a slow-moving ballad, but composer Howard Ashman fought him on it and the song was thankfully added back. 3. 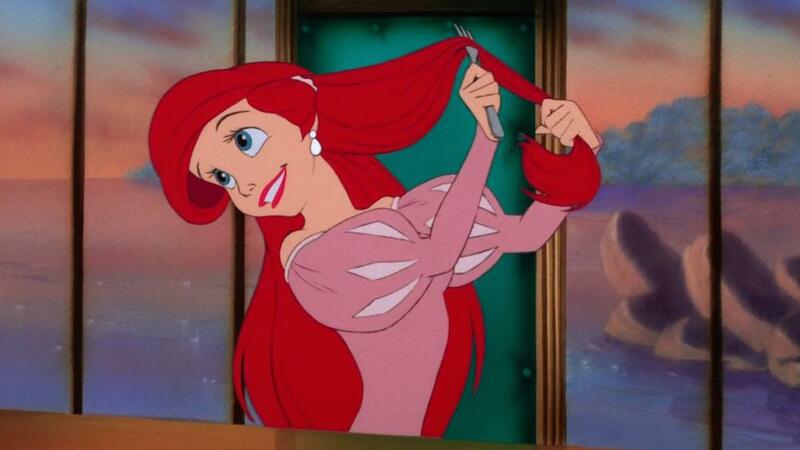 Ariel almost didn't have red hair! A world where Ariel doesn't have red hair isn't a world I want to live in, but it almost happened. The studio was worried little girls wouldn't want to buy a red-headed doll. Fortunately, because a blonde mermaid already existed in pop culture thanks to Splash, the studio had no choice but to give Ariel red hair to differentiate her from that other mermaid. Animators also stuck with the red hair because they thought it contrasted nicely with the green of her tail. 4. 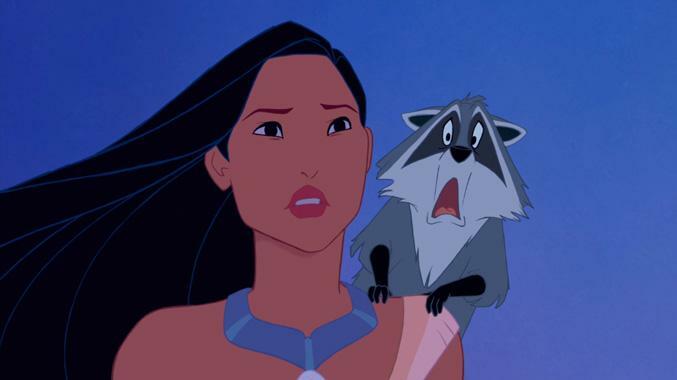 Pocahontas' sidekick was almost a talking turkey instead of Meeko. During the pre-production planning stages of the film, animators originally gave Pocahontas a wise-cracking talking turkey as her sidekick. And if you're recoiling in horror at the suggestion, thankfully someone in the studio felt the same way and axed the character, replacing him with the silent but lovable raccoon instead. 5. 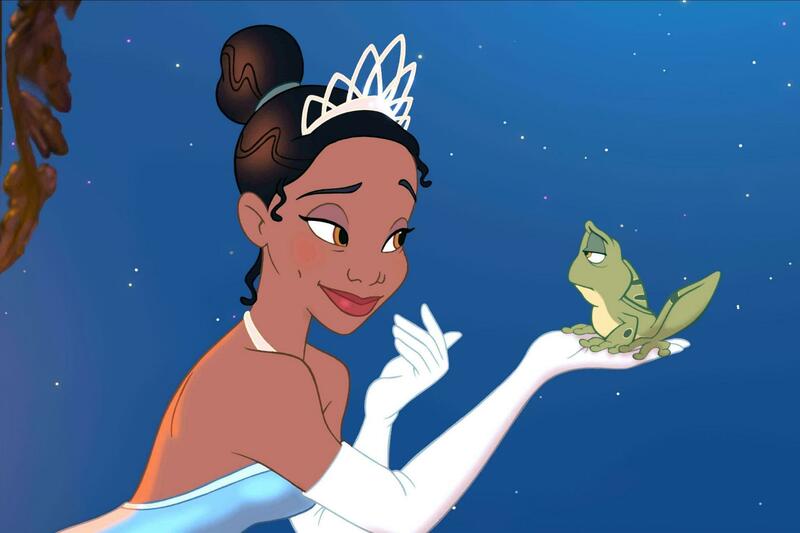 Princess Tiana almost had a different name and job. The first black Disney princess went through lots of changes in the production stages. Instead of Tiana, her name originally was "Maddy," and instead of a waitress she was a chambermaid. 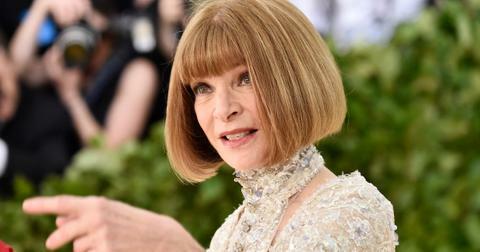 The studio changed this after backlash from fans who thought "Maddy" sounded too close to the derogatory term "mammy" and found her career choice offensive. Thankfully, the studio changed her name to Tiana and made her an aspiring restaurateur instead. 6. 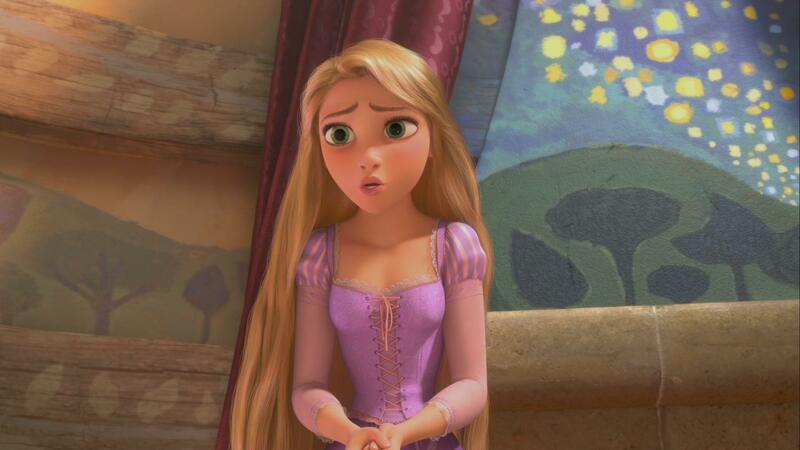 Rapunzel was almost not voiced by Mandy Moore. It's hard to imagine the Tangled lead with any other voice, but it almost happened. Mandy revealed in 2011 that she almost skipped the audition. "I knew it was a Disney film and I thought that everyone and their mother would be auditioning for the role, and I thought to myself, 'Why am I going to set myself up for this disappointment?'" she said. "But then I realized that I might as well throw my name into the hat." It's a good thing she did. 7. 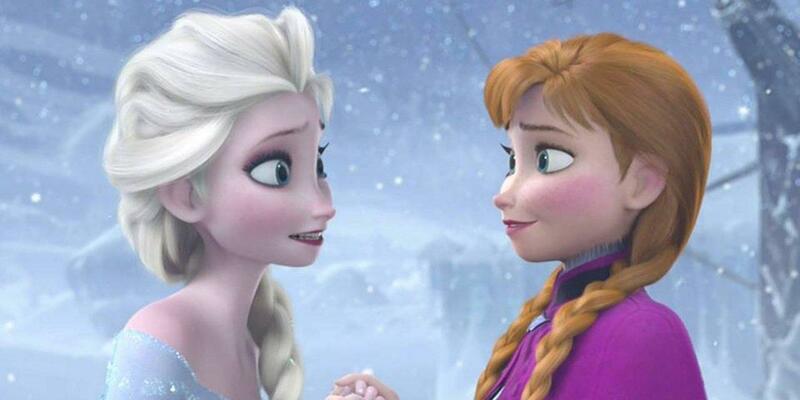 Elsa and Anna from 'Frozen' almost weren't sisters. That sisterly bond that made Frozen uniquely different from other Disney princess movies wasn't originally part of the film. In the mock-ups of the film, Elsa was supposed to be a villain. However, once animators decided to give her human qualities, they decided to make Elsa and Anna sisters to deepen their connection. Once "Let It Go" was written, they realized their "villain" was no longer a villain anymore. 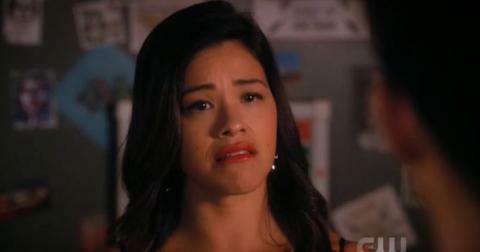 8. â€œDo You Want to Build a Snowman?â€� was almost cut out of the film. 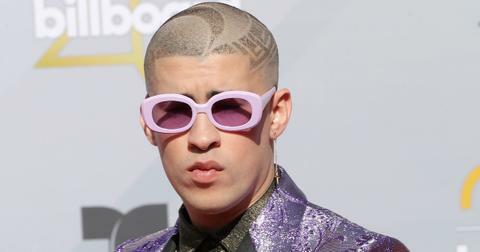 During a behind-the-scenes special about the making of the film, producer Peter Del Vecho revealed that, while test-screening the film, the song just "didn't add up." 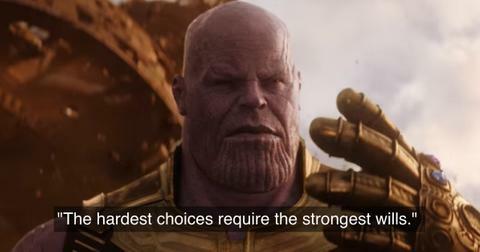 There were many back-and-forths between producers on whether they should keep the track or not, but fortunately, it was added back literally at the last second. 9. Moana's rooster pal was almost cut out of the film. Although he was the comedic highlight, animators almost cut him because they thought he served no use to the film. 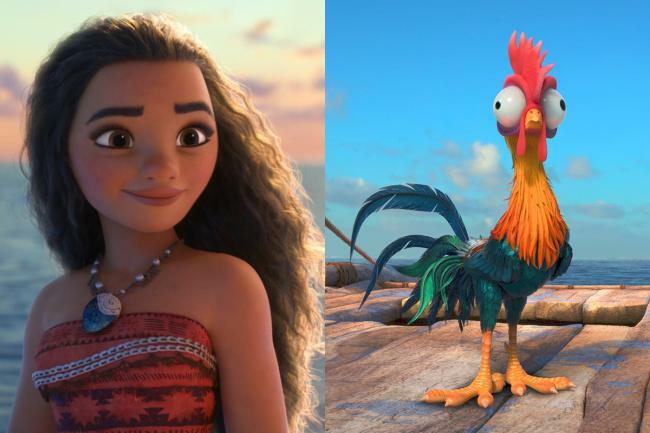 Originally, Hei Hei was an intelligent smart alleck whose role was to protect Moana on her voyage. However, animators found him unlikable and felt like he needed to be edited out. To save his character, according to director John Musker, the team changed it drastically by making him "the dumbest character in the history of Disney animation." They realized his change worked better for the film. "One of our story guys, Ryan Green, came up with this idea," John said. "He did a drawing of Hei Hei as he existed, and did a drawing next to it and he took an IQ meter and dropped it right on him. He drew the eyes, and he said, 'I think this is funny!' And then he did a bunch of gag set-ups, if you made him stupid, what he could do, and it became more of an asset." 10. 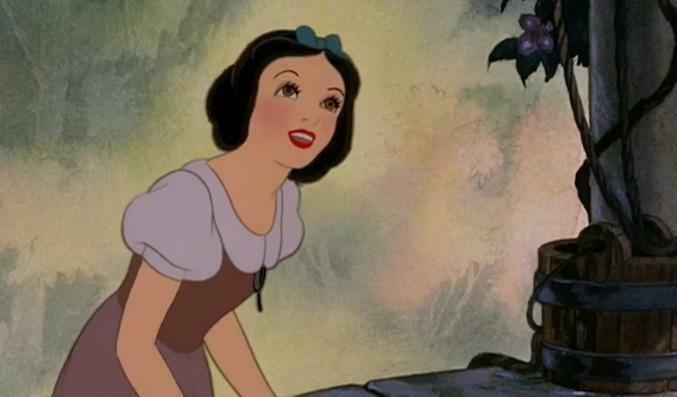 'Snow White' almost didn't get made at all. The official first Disney princess was considered a huge financial gamble back in 1937. Everyone told Walt Disney the movie would be a failure. Back then, full-length animated movies didn't exist and people were skeptical if children would even watch a cartoon that was longer than an hour. Walt spent four years on the movie and blew the studio's entire budget on it. If the movie failed, Disney would've been bankrupt. Fortunately, the movie was a huge hit. 11. 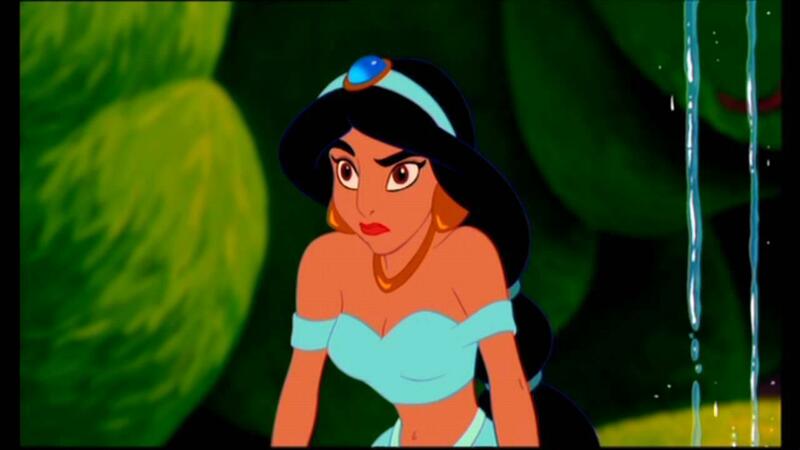 Princess Jasmine almost had an entirely different personality. Aladdin went through several stages during production and several story lines and characters never made it into the final film. One major change was to Princess Jasmine, who was originally supposed to be a spoiled, manipulative brat who Aladdin dumped to date his childhood friend instead. 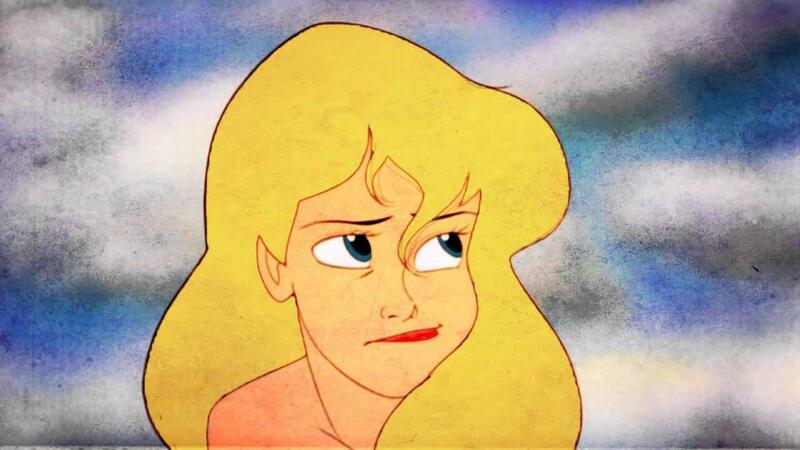 The studio didn't like the idea of making a princess unlikable, and so they changed it. Whew! 12. 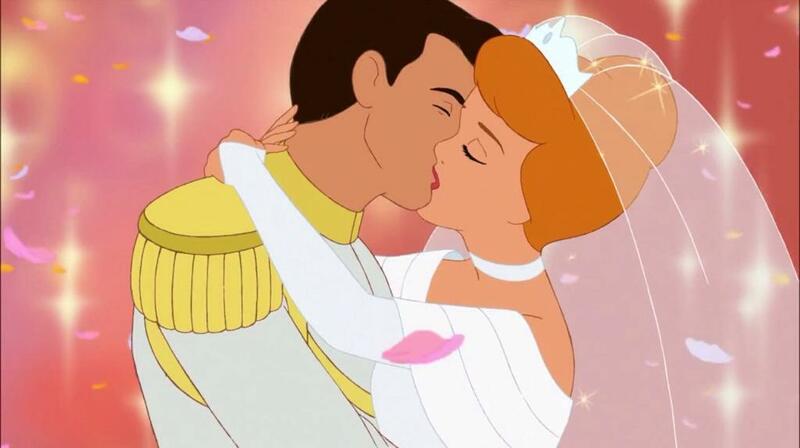 'Cinderella' almost had a different ending. The original ending had an additional scene where Cinderella was brought to the castle and presented to the prince. However, surprised at her servant clothes, he turns her away, believing she's not a princess. The Fairy Godmother then enters out of nowhere and transforms Cinderella back into what she was wearing at the ball, prompting the prince to then marry her. It's unclear why Disney changed this ending, but fortunately, they made the right decision, as they always do.